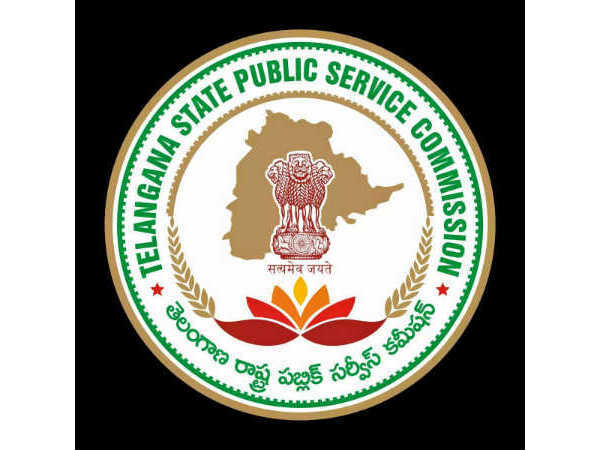 Telangana State Public Service Commission (TSPSC) has released the recruitment notification for the post of Mandal Planning and Statistical Officer /Assistant Statistical Officer (SO/ ASO). 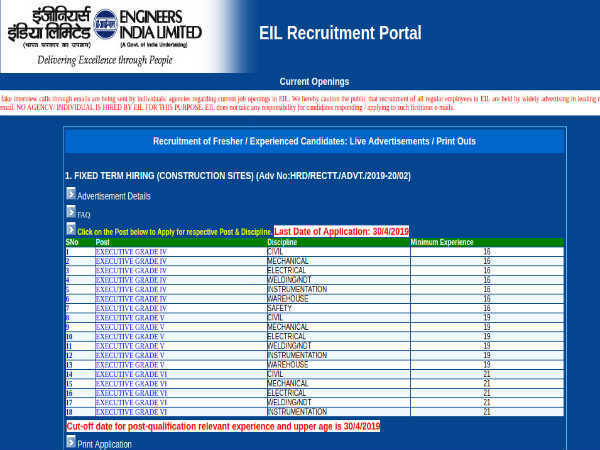 A total of 474 posts are open for recruitment. Candidates will be selected based on the written examination, which is likely to be held in the month of September. 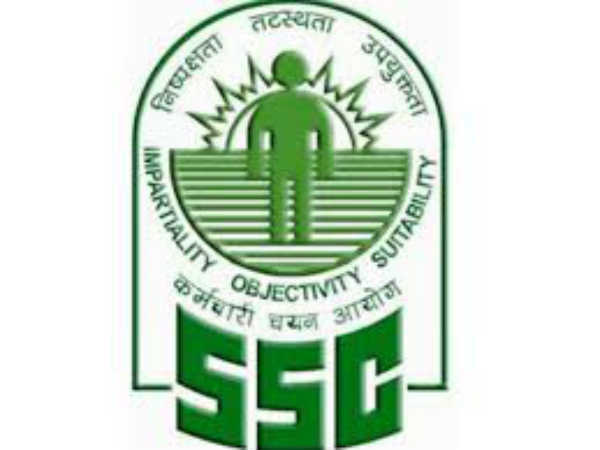 Selected candidates can earn up to Rs 71,510/-. Interested candidates who meet all the prerequisites set by the commission can apply between 8 June and 2 July, 2018. 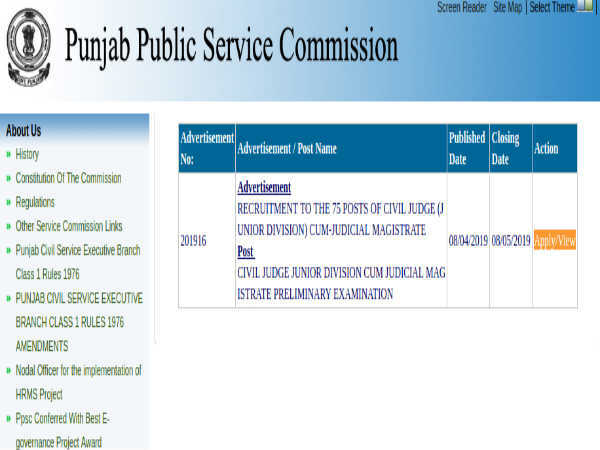 Here are the steps to apply online for posts of Mandal Planning And Statistical Officer/ Assistant Statistical Officer (SO/ ASO). Step 1: Candidates should visit the official website www.tspsc.gov.in to apply online. Step 2: Click on the link with notification number and name. Step 3: Fill all the details on the application page. Step 4: Pay the prescribed fee amount. Step 5: After fee payment, PDF application is generated that contains the details of the applicant. Step 6: Take a printout of the filled application form for future reference.